Last night (18 January 2018) the Gresham Centre played host to the launch of the new album, Equinox, from Voces8. The album has at its centre a performance of Jonathan Dove's The Passing of the Year and the themes of the album reflect both the passing of the seasons and the cycle of life of the Christian soul. 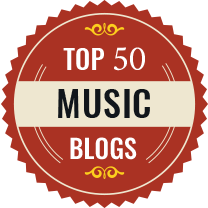 Jonathan Dove is composer in residence with the group, and not only are they featuring is music on recordings, performance and in their educational work, but Dove is writing a new piece for them to be premiered in 2019 in celebration of his 60th birthday. 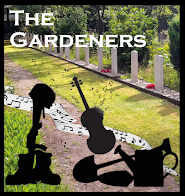 At the Gresham Centre we heard a selection of music from the disc, including the premiere of Graham Lack's This Ember Night, as well as movements from Dove's The Passing of the Year with Dove on piano. Dove explained that the work had been written for the larger scale forces of the London Symphony Chorus and he paid tribute to the skill of the eight singers from Voces8 on their remarkable performance. 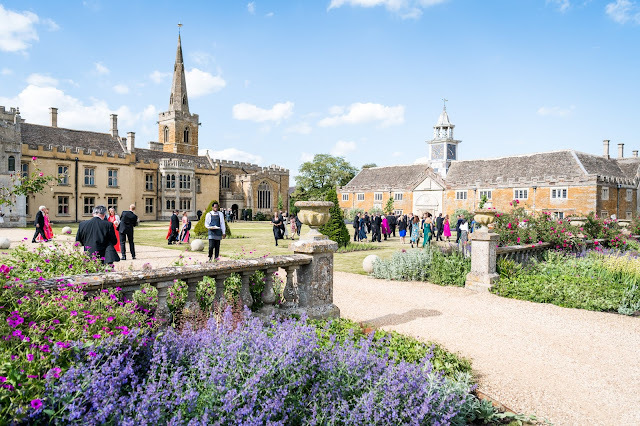 The group also performed another of Dove's pieces, In Beuaty may I walk, which was originally written for the Glyndebourne Chorus as a leaving present for Anthony Whitworth-Jones. 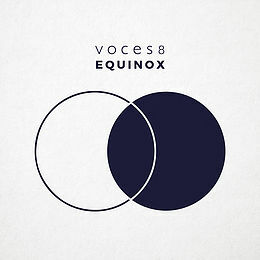 Equinox is released on Voces8's own label, VCM Records.